What more appropriate to post during December when it is almost winter if not a winter TAG? I went ahead and created my own with some inspiration of a few winter appropriate questions that I thought it would fit perfectly for this post. Feel free to use them for your own blog but don’t forget to mention the creator of this cute little tag! Let’s start! For me this would have to be my lip balm/Vaseline and also my moisturizer (body, face and hands). My hands get soooo dry during this season and my lips too. I love layering clothes during winter. Not only it makes you feel warm but also it looks very stylish in my opinion. So a nice pair of dark/black jeans with a blouse and a knitted top over it and a warm coat to complete the look. For shoes I would go for some comfy black ankle boots! I would have to say hot chocolate! 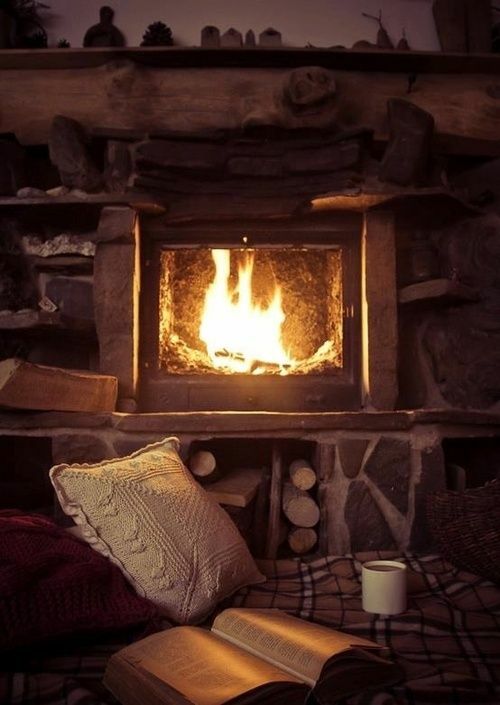 It is sweet and warm as it should be on a cold winter day. I love it. I actually don’t think I have one. I didn’t use to like porridge because of the oats but since I started blending the oats so I couldn’t feel them I absolutely love the taste. So basically if I get so powdery porridge oats that would be my favourite winter breakfast. First, for it to be perfect I would have to be with my boyfriend. Then, a late breakfast in bed while watching an episode of American Horror Story or Supernatural. Probably spending the whole afternoon watching films or maybe him playing PS4 and me reading blogs, watching YouTube videos, writing or reading. For it to be perfect it just had to be a lazy day with a lot of rain, fluffy blankets, my boyfriend and hot drinks. With Winter comes Christmas and my favourite memory of this season is when I used to decorate our house in Madeira for Christmas time. Normally it would be me and my mom with some loud Christmas songs bringing joy and happiness and it was so fun! For the last two Christmas I have not decorated our house as I have been in the UK but this year, I made it! Uhhh, can I pick more than one? Gloves and scarves are an essential for me every winter. And also faux fur items. I have been loving them this year! I don’t have a specific one but I do like dark nail polish for this season. As well as dark lipsticks. They go so well with the cold and cloudy winter days! Ohhh, this has to be Home Alone. All of them. They just became a tradition during winter/Christmas since I was little. So I have to pick that one. Right? It has to be my onesie. I only have one but any onesie will do. They are warm, cozy and comfortable. And if you add a pair of furry warm socks, it is even better!